Ghana’s Official Media Fillas portal, MEDIAFILLASGh can authoritatively report that the host of Radio XYZ 93.1 Mhz’s late afternoon show, Elvis Crystal, has left the station. Elvis, who joined the Adjriganno East Legon-based station from old Radio XYZ, is leaving to pursue other interests. He hosted his last show on September 1. 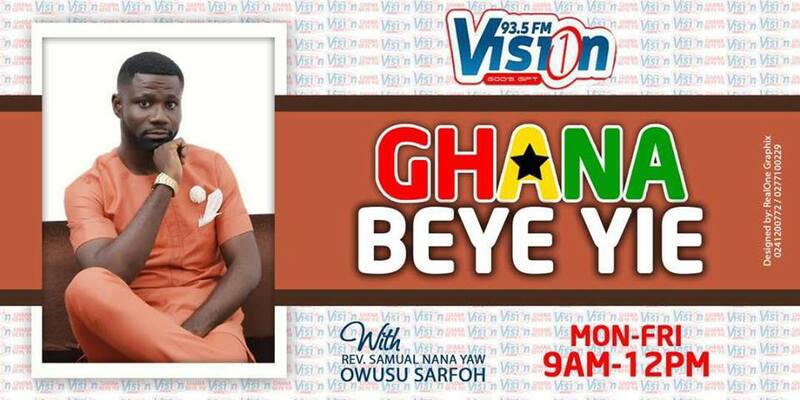 He joins Jesse Agyepong the former host of the station’s flagship show Morning Express to have left the less than 5-month old station. We can, however state that host of the station’s Saturday afternoon show E-Xtra, Jay Kojo Daasebre and a sit-in sub for most of their programmes, is likely to take over the late afternoon show. Radio XYZ operates under XYZ Broadcasting Limiited, the same group that owns Power 97.9 FM in Accra (on test transmission) and TV XYZ. 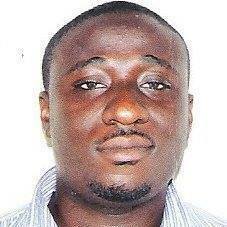 The media group is owned by former Chief of Staff under the John Mahama administration, Julius Debrah. Previous articleMikki Osei Berko RETURNS to TV with “After Hours”…Premieres on Friday!